Pins In The Map, a podcast by JAX FAX Travel Marketing, is your audio reference guide to the travel industry. Featuring destination based articles, travel news, and interviews with industry leading professionals. 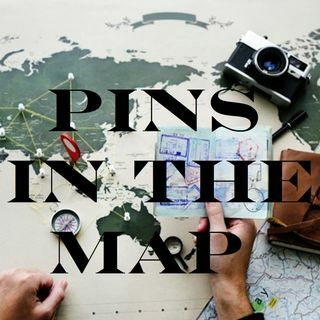 Tune in to Pins In The Map for your travel industry update.